A few flicks are opening tomorrow, Friday, March 25, that you might want to check out. There are superheros, a Greek wedding, a country musician and a jazz musician…something for just about everyone! This much talked about film opens tomorrow. 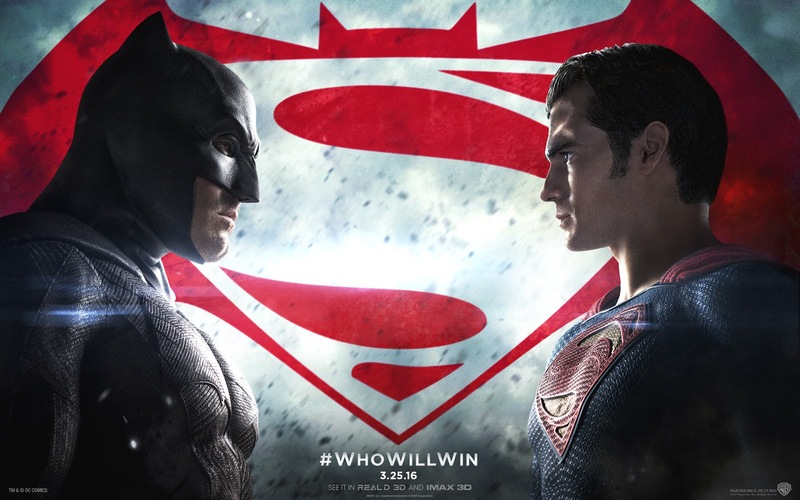 The Zack Snyder directed film stars Ben Affleck as Batman/Bruce Wayne and Henry Cavill as Superman/Clark Kent. This is the first big-screen pairing of the DC Comics characters. Who will win? Well, I think I'm partial to Superman so, go Superman…? This is the follow-up to the highest grossing romantic comedy of all time. The Kirk Jones directed film stars Nia Vardalos alongside the entire returning cast including John Corbett and Lainie Kazan. There's a family secret involved in this tale. Tom Hiddleston portrays country legend Hank Williams in this flick. Elizabeth Olsen co-stars as Audrey Williams, Hank's first wife, mother of Hank, Jr. 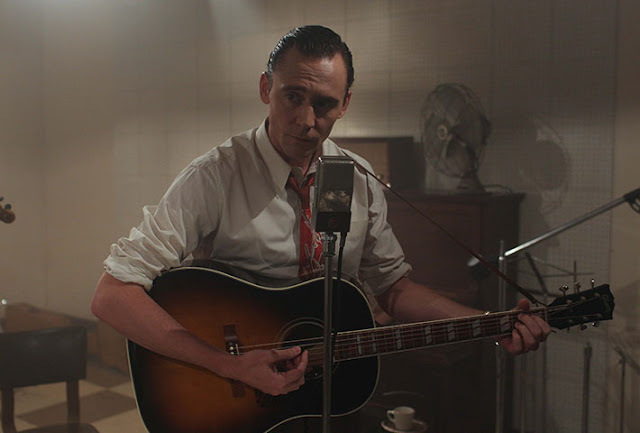 The film, based on the book "Hank Williams: The Biography" by Colin Escott, was written and directed by Marc Abraham. This Robert Budreau directed film stars Ethan Hawke as jazz musician Chet Baker.